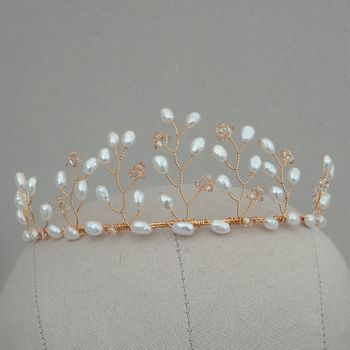 Gold vine wedding tiara with freshwater pearls and crystals. 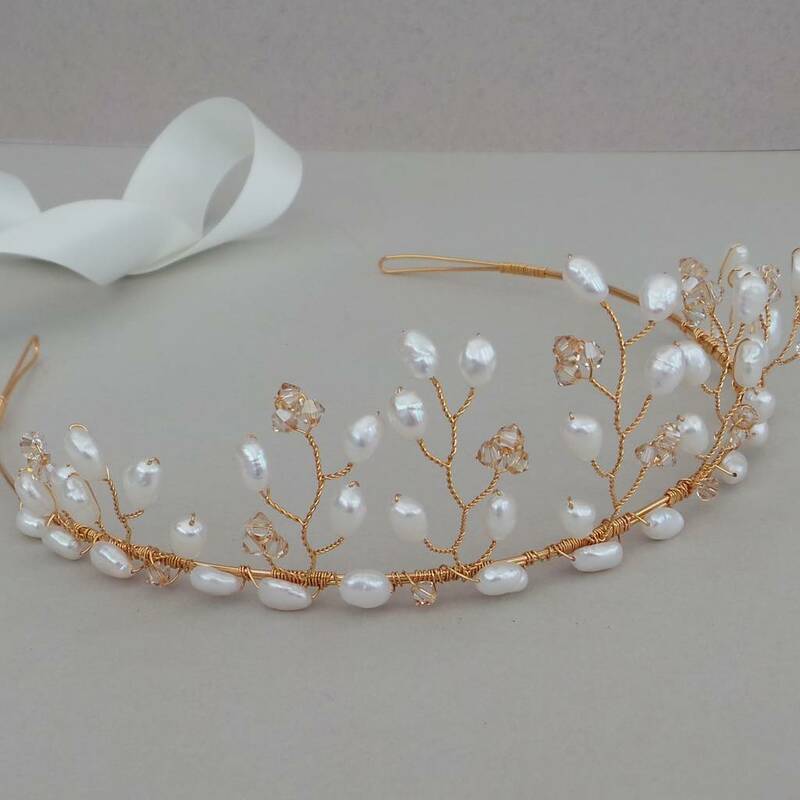 Reminiscent of flowing branches this bridal headdress is perfect to team with beautiful wedding gowns. 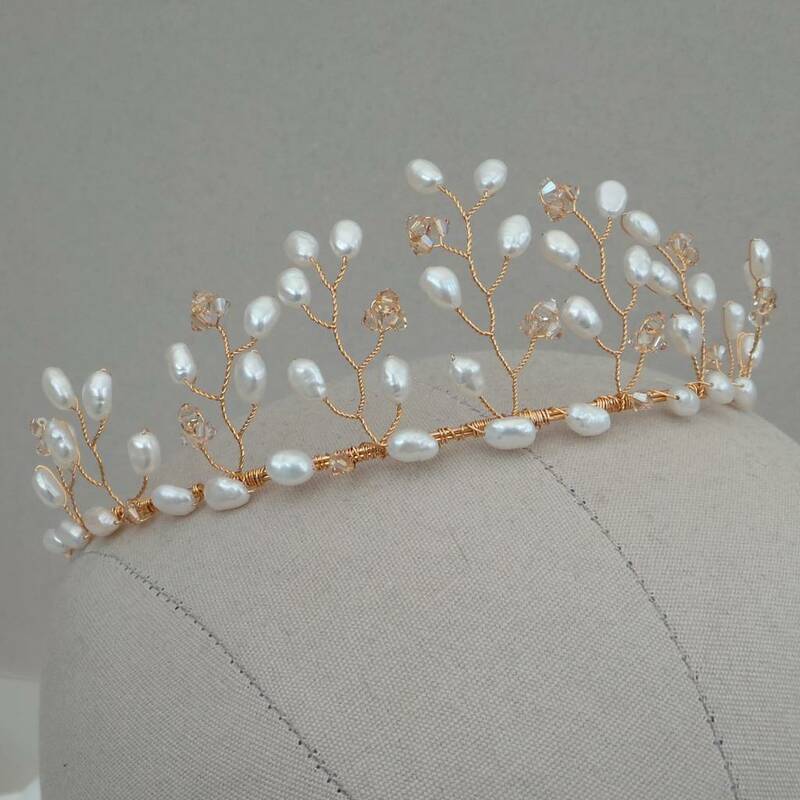 Handmade with ivory freshwater pearls, golden Swarovski crystals and gold wire, to give a regal feel, these tiaras are made to order so your own colour palate can be accommodated. Please contact me to discuss your requirements. 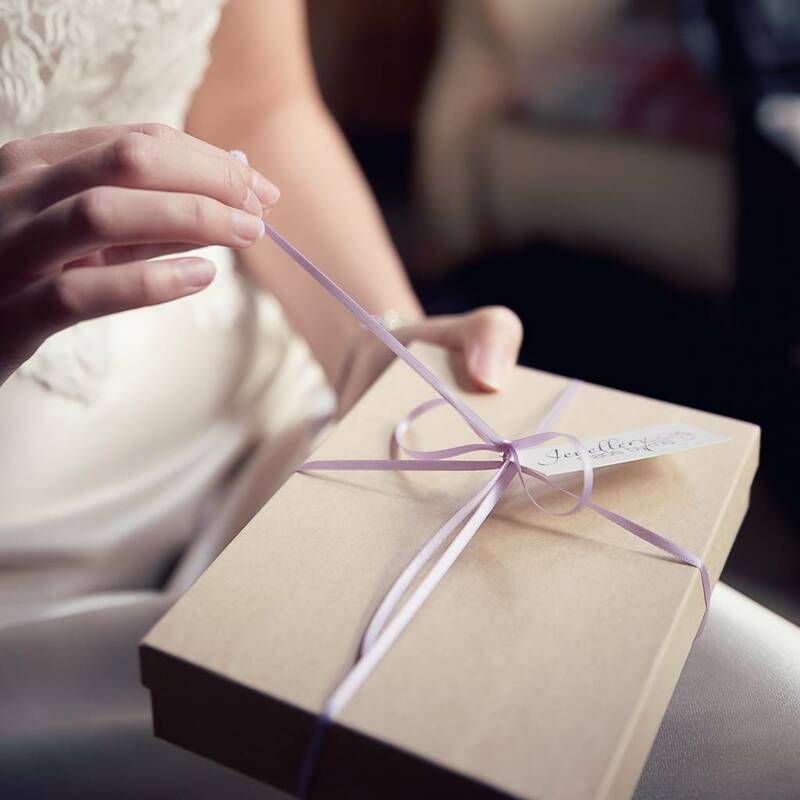 Your headdress will arrive wrapped in tissue paper inside a ribbon tied keepsake box. 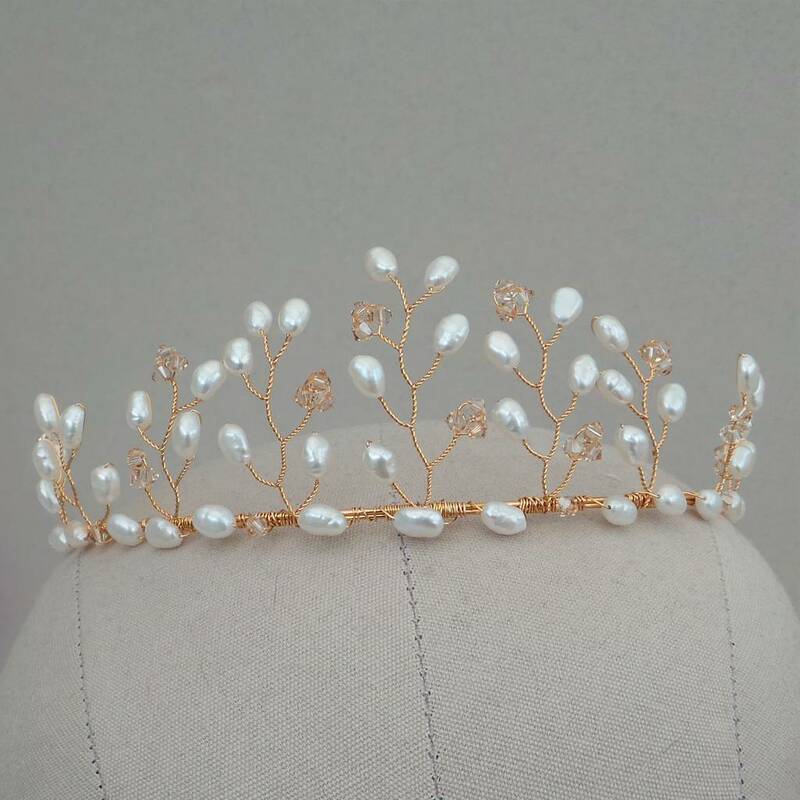 Swarovski crystals, freshwater pearls and gold plated metal.